President Muhammadu Buhari has approved a new salary package for police personnel. He also assured that his administration will continue to give attention to the welfare and operational needs of the Nigeria Police Force (NPF) with a view to restoring its lost primacy in the internal security framework of the country. 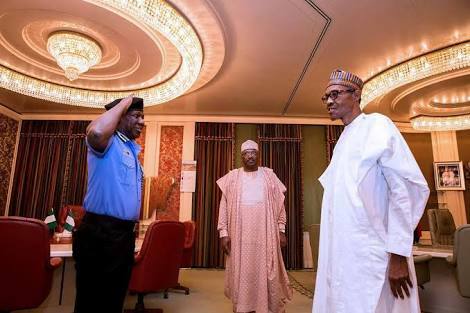 Buhari said this during an audience in the State House, Abuja, with members of the Nigeria Police Service Commission and the leadership of the Nigeria Police Force on a “Thank You” visit.